Serving ​The Greater Sacramento Region. Sacramento Roofer Co. We are your one stop shop for all your Sacramento Roofing needs. Our guys are the best in the business and have been serving the community at a 5 star level for over 20 years! Whatever your needs may be, big or small, we’ve got you covered. We specialize in an array of roofing materials, techniques, and skills and are happy to say that our clients choose us over and over again. You won’t be disappointed when choosing us. Our licensed professionals can help in any situation whether it is a minor leak or a whole roof caving in, we can handle it all. We offer many services including leaks, cracks, repairs, re-roofs, new roof installations, inspections and the like. We hold an honest reputation in the community as reliable and fair, with great work ethics and our roofing veterans get the job done right the first time! Our roofing contractors in Sacramento are licensed, insured and bonded so that everyone is protected. We use only top-notch materials to ensure our work and that your new roof will last for years to come. 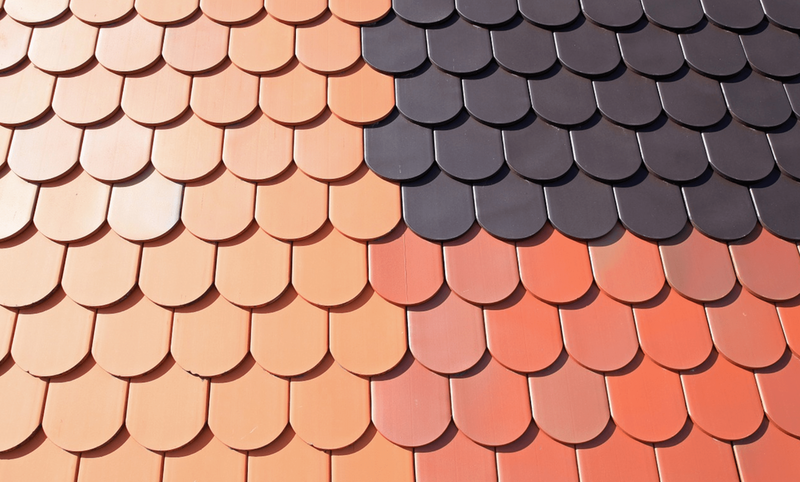 With many years of experience under our belts you can count on us for a to properly educate you on what is the best solution for your roofing needs. So next time when your looking for the best roofer in Sacramento, you know you can count on us! ﻿ Click here to call from your mobile device! 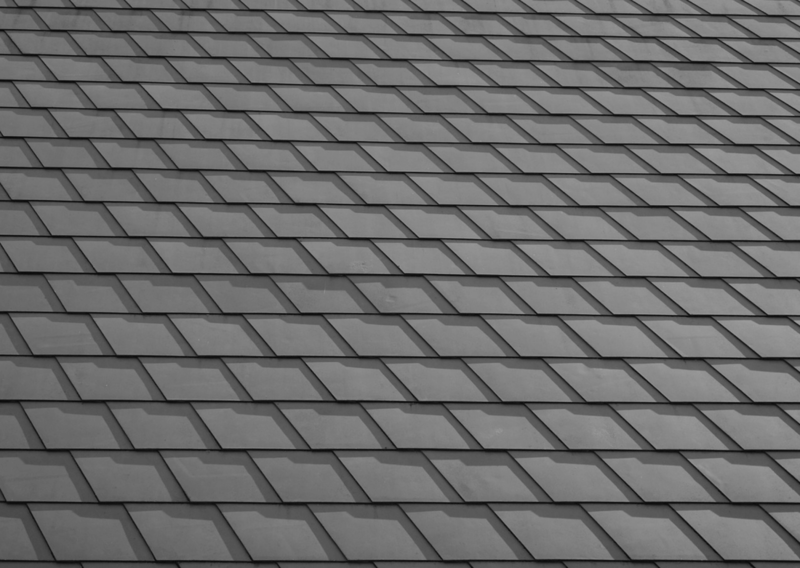 If you’re in need of roofing in Sacramento for your home residence, then search no more! We are your “go-to” Sacramento roofing company. 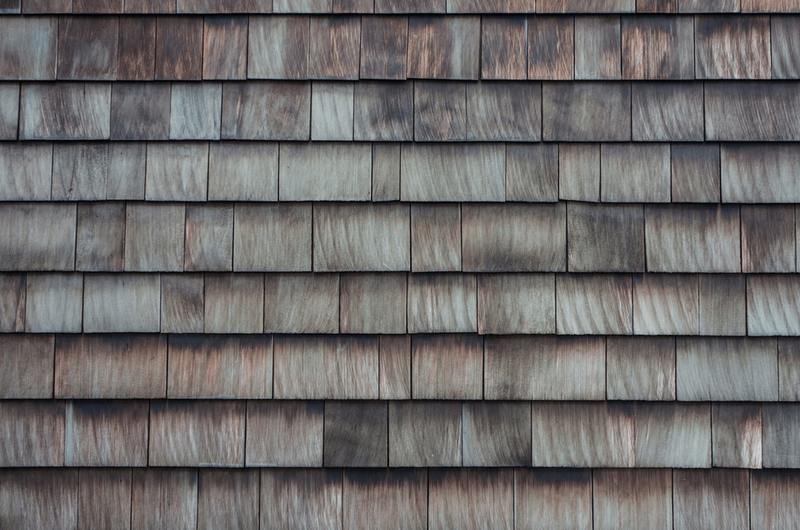 We understand the importance of having a sturdy roof over your heads to ensure your family’s safety and also protect one of your largest investments, being your home; therefore we use only the highest-grade materials for your home. We treat your home as our own and to maximize the life of your roof, we give a full roof inspection to ensure you’re getting exactly what you need. We guarantee proper roof installations from our professional, ensuring craftsmanship, expert services and offering the best roofing system for your specific needs. We are your roofing Experts! 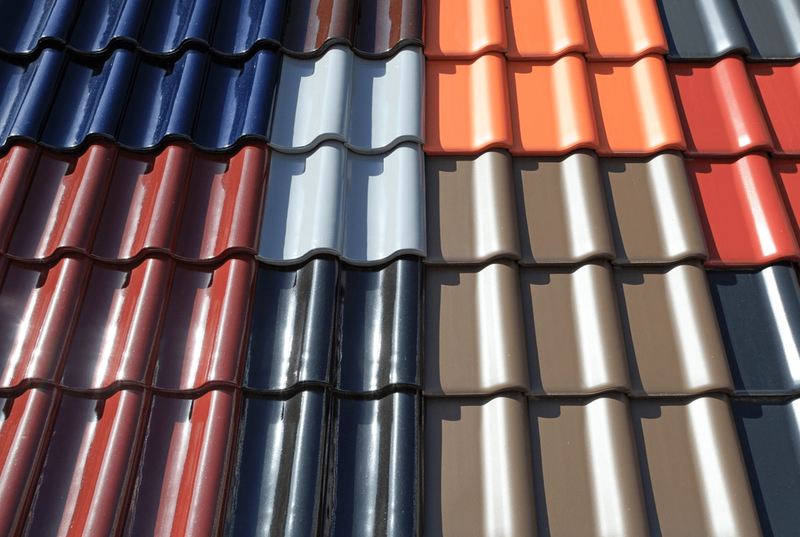 When seeking Sacramento roofing companies for your commercial building, keep in mind the guys who have a great amount of experience in doing so. Our commercial roofers have vested many years into perfecting their system and offering the best quality and services out on the market today. We are known to as the best roofing contractor and take pride in each job we accomplish for you. Everyone is seeking the best out there for their facility, and quality is one of the most important aspects to consider. 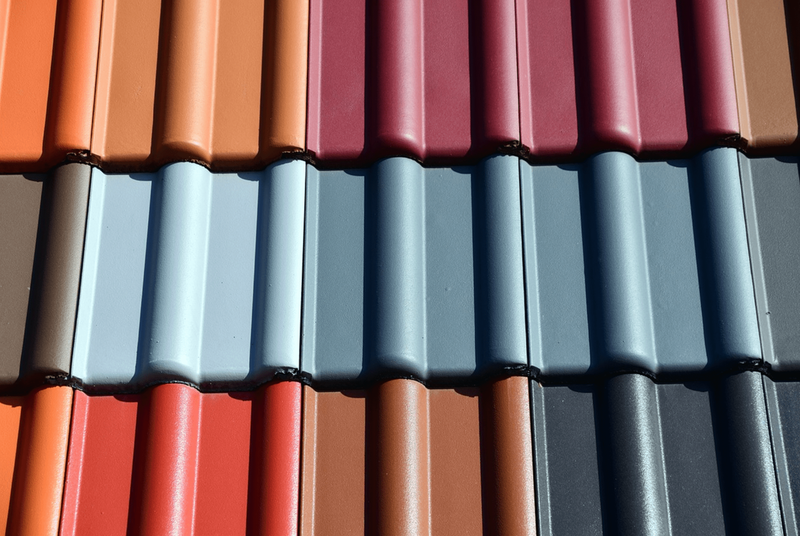 The integrity of the materials used on your building are essential to holding up through the elements and time. You’ll only want the best out there and we like to call ourselves the best roofing company around! We take pride in knowing that our commercial roofing experts not only offer excellent quality and great customer care, but also our attention to detail in offering remarkable results. We provide a full inspection to ensure you’re only getting the best roofing system for your needs and are dedicated to providing you with excellent service and taking care of you for years to come. You’re experience with us will be nothing short of professional, safety and excellence. You can feel good working with us from start to finish! Remove debri and keep clear of clutter during the fall season. Check for leaks by hosing down your roof. Keep your gutters cleared! We recommend using a leaf blower. Dry rot does not necessarily mean water damage. It could be lack of ventilation. If you suspect an issue, give us a call. Prevent ice build up with proper shields for rain, snow and ventilation. Are your roof boots dried and cracked? Head over to your local hardware store and replace it to prevent major leaks. Easy fix! You can depend on us for all your roof repair services, anytime. We are experienced with all types of repairs. 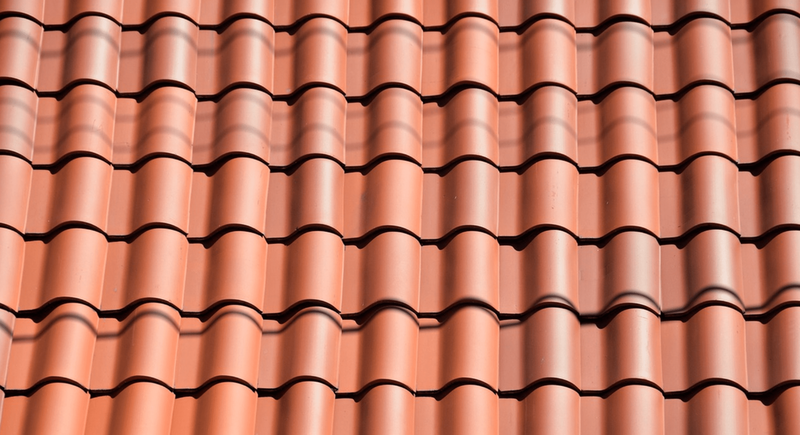 If you’ve noticed a small leak or some cracked roof tiles, don’t wait for more damage to come. Call us to get a free inspection and quote so that you can be well on your way to fixing the issue at hand. Our roofers will come straight out to your residence to inspect for any services you may need, big or small. It’s vital to keep your roof up to date, well maintained to ensure it’s integrity and jump on any small issues before they become a bigger problem, accruing more expenses. A roof ignored can lead to a larger re roof project and cost you hundreds if not thousands of dollars. If you reach the problem early on, you can put that money back into your pockets. Keeping your roof intact and well maintained can serve you and your family for years to come. Whether it be a small leak or a bit of rot, don’t wait to fix the issue. Call us today! Your Sacramento roofers are here for you! Call 916-587-5284 to ensure the best possible roofing services in town!